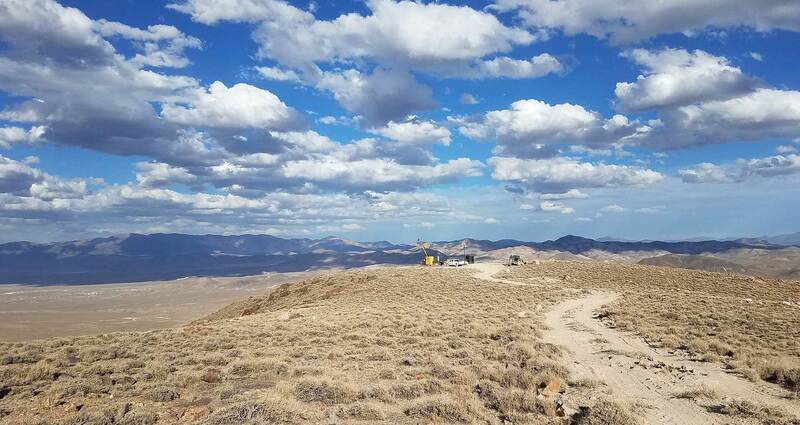 Las Vegas, Nevada - Patriot Gold Corp. (CSE:PGOL) (OTC: PGOL) announced today that it has filed a National Instrument 43-101 Technical Report (the "Report") regarding its 100% owned Vernal project in Nye County, Nevada. The Vernal project is an early stage gold exploration project. The Report is an independent review and evaluation of the geology and mineralization of the Vernal project, including all exploration work carried out to date. The Report can be accessed through the SEDAR website or Patriot Gold Corp's website: National Instrument 43-101 technical report.